Credit scores are important, but they seldom make headlines. Last week, they did. That’s because a big change to FICO scores was announced for this fall. It was covered everywhere from The New York Times to The Chicago Tribune. In the eyes of Experian, being a good tenant should make it easier to buy a house or get any other kind of credit. Experian began using rental data in credit reports in 2010. But most people still don’t know about it because it’s optional — a lot of landlords still don’t report rent payments. Fortunately, you can work with them to get your rental data included. There are three options you can ask a landlord about. ClearNow, WilliamPaid, and RentTrack all work the same basic way: You pay rent to them, they drop it into your landlord’s bank account, and then report the payment to Experian. Of course, they want to make money from both sides — the landlord and the consumer. ClearNow charges a flat $15 per month to consumers, and the other two have various options ranging from free to 3 percent, depending on the payment method. Automatic bank debit is free. How do you sell your landlord on the service? Point out that it benefits him, too. It gives his tenants a new incentive to pay on time, and it may help attract credit-conscious tenants. All three websites have a page pitched to landlords, with several reasons to sign up. Unless your landlord already reports payments to Experian, this isn’t automatically boosting your score. It requires legwork that might not even pay off. Rent data can show up on your Experian credit report (which you can get for free) but may not be used in your credit score. 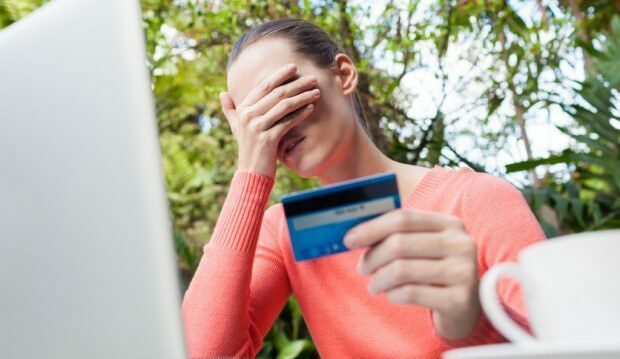 At least, not in the score lenders are looking at when they decide if you get a loan or a credit card or a mortgage. 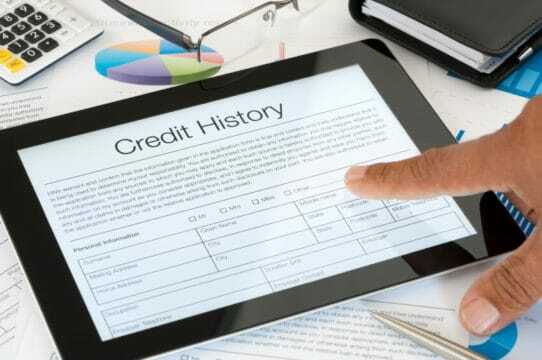 There are two major credit scoring systems: FICO and VantageScore. 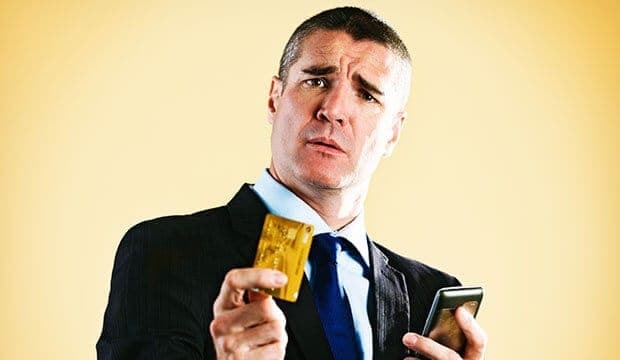 FICO is older and the most widely used — by 90 of the 100 largest financial institutions, according to the company — and it draws on data from Experian, TransUnion, and Equifax. But FICO hasn’t included rental data yet. In February, the company told The New York Times it was considering it, but it doesn’t seem to be one of the changes coming in the new version, either. 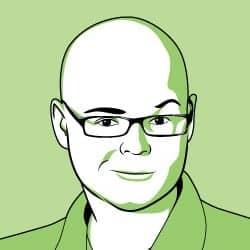 Meanwhile, the three credit bureaus have their own rival credit scoring system, VantageScore — that’s where the rental data comes into play, but fewer lenders rely on it. The company says seven of the top 10 financial institutions use it. FICO is, for now, the gold standard. However, there have been times where a change to the VantageScore model seemingly prompted FICO to change, too. For instance, VantageScore already forgives paid collection accounts. That’s something FICO will only start doing with the new version coming this fall. And TransUnion, another credit bureau that factors in rent payments, released a study similar to Experian’s in June. 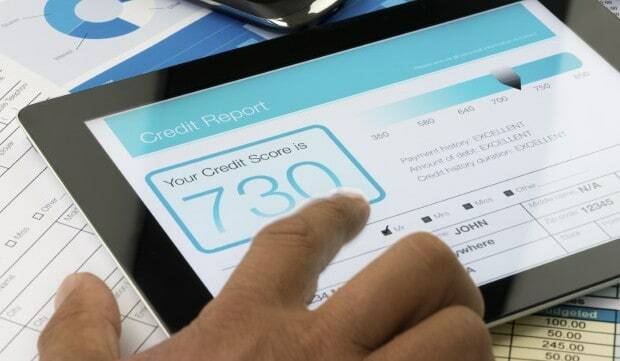 FICO will launch the newest version of its credit scoring system this fall. Sort of like the Windows operating system, a new version comes out every few years, with added features and improvements. Experian, TransUnion, and Equifax all pay to license the FICO model, and each issues its own score to lenders and consumers. (That’s why they’re invested in building and popularizing an alternate credit scoring model, VantageScore.) Differences in the information each credit bureau has can cause differences across scores. But the new model will take steps to minimize that. FICO isn’t really specific about how. When you owe a company money and fail to pay it, they eventually give up. Tell the credit bureaus you’re a horrible person who doesn’t pay what they owe, and sell the debt to a third-party collection company. It’s usually called a “charge-off,” and it can tank your credit. The way FICO works now, even if you eventually pay what you owe, that bad mark stays on your record and brings down your score for up to seven years. 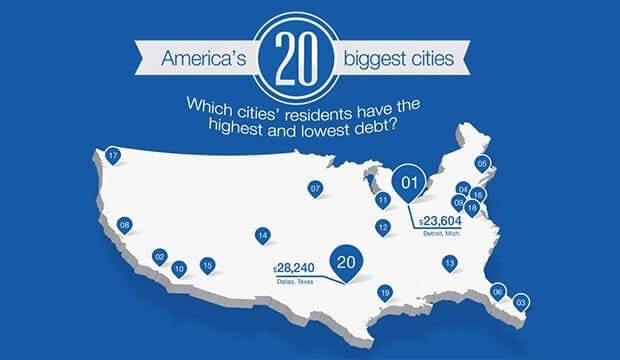 (The exception is debts under $100, which are ignored.) So from a struggling consumer’s perspective, there’s no real benefit to paying off a collector; but in the new day there will be. Pay your debt and it’s water under the bridge. Forgiving paid collection accounts is great, but what about the unavoidable bills that are too big to pay? 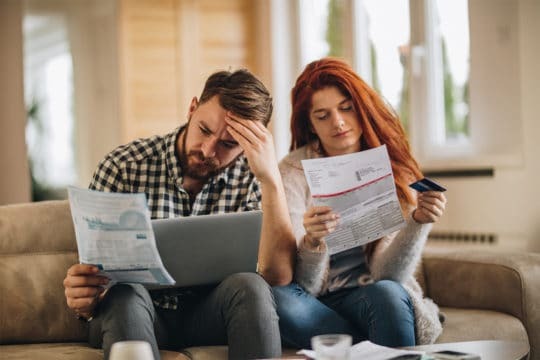 “More than half of all bad-debt collections on credit reports are associated with medical bills, according to a study by the Federal Reserve Board,” the Chicago Tribune says. Fortunately, FICO is finally conceding that getting severely sick or injured is not within our control the same way that maxing out a credit card is. The related realization — which they tested, after the federal government pointed it out to them in a report released in May — is that medical debt doesn’t really say as much about how we manage money as credit card debt does. So in the new version they won’t judge it as harshly anymore, though they haven’t said by how much. 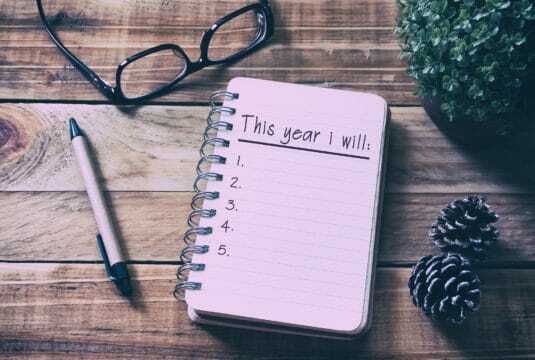 The forthcoming FICO 9 could boost credit scores for millions of people; but it won’t happen for everyone at the same time, and could take years for some. 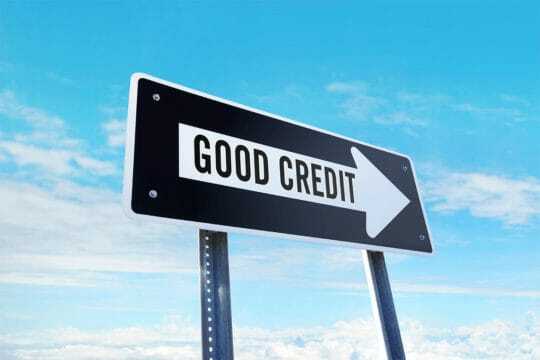 It all depends on what kind of credit you need, and where you’re getting it. Here’s another way FICO is like Windows: Most lenders are fine with the version they’ve got and see no rush to upgrade. The current version, FICO 8, was introduced in 2009 — but only about half the lenders that use FICO have that version, according to The New York Times. You can ask a lender which version they use and when they plan to upgrade to FICO 9. But don’t expect this boost to help you get a mortgage any time soon. Mortgages backed by Fannie Mae and Freddie Mac are always based on FICO scores “one generation off the most current,” according to credit expert John Ulzheimer. Unless they upgrade as soon as FICO 9 rolls out, they’ll be two versions behind. Credit card and auto lenders are likely to adopt the new model sooner, according to Ulzheimer. There’s one other downside to these generally positive changes to credit scoring, no matter how long they take — that would be scammers. Once word spreads that paid collections are forgiven, debt collectors have a new bargaining chip to get you to pay. The shady ones may try to convince you to pay debts you don’t actually owe; or ones so old they don’t affect your score anyway. 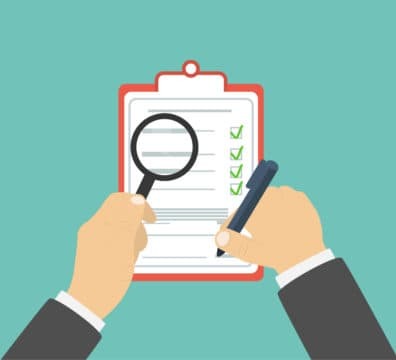 Make it a habit to check your free credit reports from the three credit bureaus at AnnualCreditReport.com so you know who you owe. Also check out our collector harassment section so you can learn how the collection process is supposed to work. Published by Debt.com, LLC Mobile users may also access the AMP Version: Your credit score may get an automatic boost soon - AMP.